I am a student of angling. I refuse to stop learning or feel that I have” arrived” to a point where I know everything. 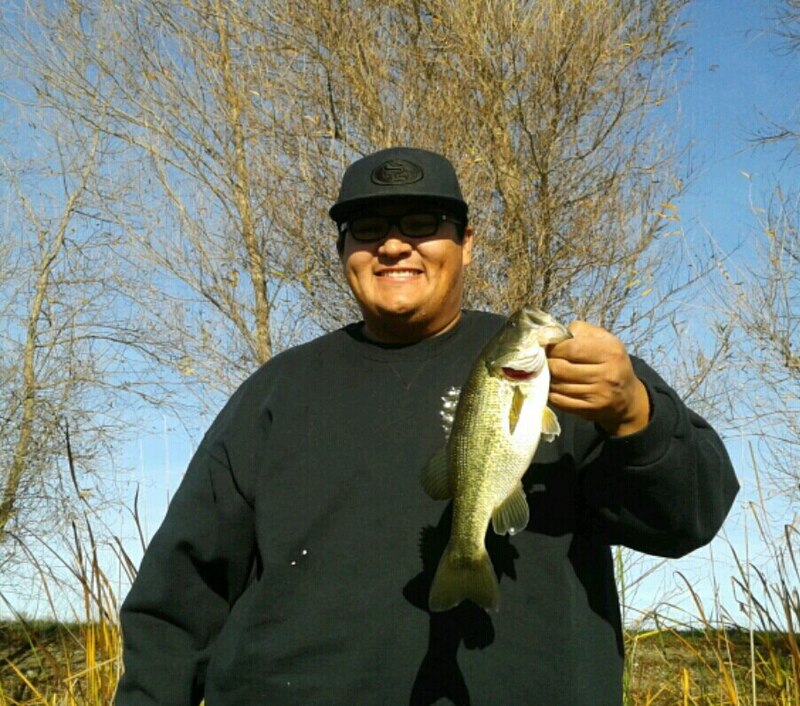 My goal as most of you know is to learn to catch every type of freshwater fish out there regardless of conditions, location, etc. So I have no shame in admitting when I don’t know how to do something. I ask questions, tons of them! Enter Nick, The informative Fisherman. This guy is a veteran at this angling thing and I follow his videos religiously! Well Nick, like many of the great gentleman who follow this page, is more than willing to answer questions about fishing. Of course that means I often bother him with my fishing inquiries. Recently he explained to me how to catch bass during fall. Soon after he explained it to the world and posted a video on this subject. I could give you an explanation but to be quite honest I couldn’t do it as well as Nick. So here is the video. So I took this information out to Boss pond and tried it out. Based on the advice I had received and the video I used a Rattle trap to get to the deeper parts of the water. I had a Strike King Red-Eyed Shad that I received in this Novembers Mystery Tackle box. One of my buddies was using a Mepps Spinner size #3, another was using a top water jitterbug. Out of the three of us I am the only one that caught a bass. After that I decided to switch it up and see if anything else worked so I did try out a top-water popper, and a couple of finesse techniques but they didn’t prove very successful. We didn’t do much better after that. Wasn’t a very eventful day in terms of numbers but the fact that I hooked a bass this deep into fall was a step in a positive direction for me. Well that’s it for me. Please do check out Nicks Website: InformativeFirsherman, and his facebook page: Facebook IF. The guy is a genius! Well, that's it for me. I'll let you know about any future fishing trips. I will be taking a road trip to Texas for Christmas and you best believe i will have my rod and reel with me for this road trip! Good luck out on the water and break that bank, folks!! 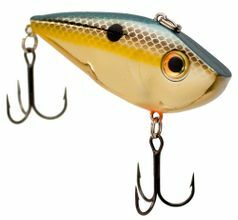 The Shad Rattle-Trap is also a good lure for Stripers.